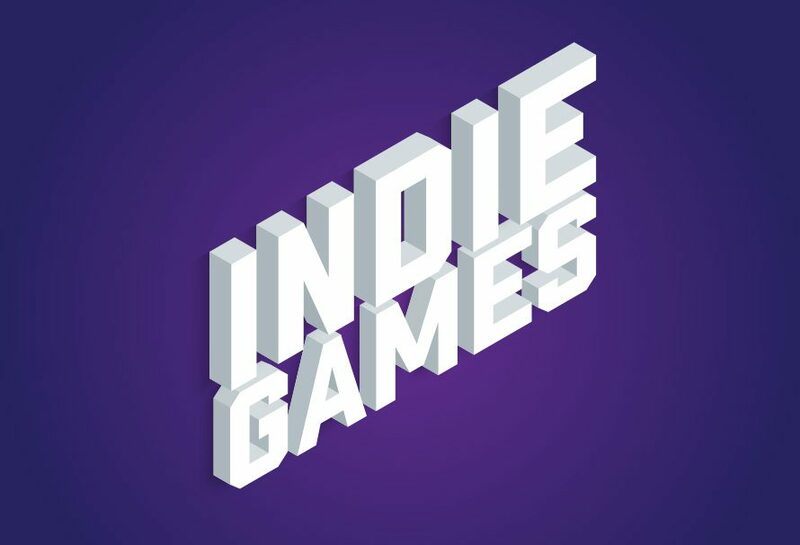 Welcome one and all to a new blog series where we will be looking to see what indie games will be gracing our gaming time each month. The aim is to make sure that those gleaming indie gems get the chance to shine that they deserve. We’ll be looking at interesting, well-made, or completely off-the-wall games that will hopefully be everything you’ve ever dreamed of. The first game in this little list is from the team behind Awesomenauts which is a fantastic 2D MOBA that you should check out with friends if you can. This is a side-scrolling RTS that has you taking control of your army of choice in order to take out the opposing side. You get to churn out units in order to try and take control of the resources and the game itself. This is well worth a look for those who want something a little different to play with their friends, it even features both local and online multiplayer, which is nice. Swords and Soldiers 2 Shawarmageddon is out 6th November for PC and PS4. Keeping with the side on visual theme that we are apparently running with, is Steel Rats. If you have ever thought that Trials needed more guns and dieselpunk then boy have we got the game for you. Set in a world where the only hope for humanity against the invading Junkbots is a biker gang; standard gaming stuff really. With four different characters and a really weird fusion of ideas, Steel Rats looks like the kind of strange oddity that could become a cult hit. Steel Rats is out on 7th November for PC, PS4, and Xbox One. Sometimes things go badly, sometimes they go to hell. Here is an action RPG that tasks you with surviving hordes of demons using one of the six classes to lay waste to them. There is a huge amount of content here because even the quests are randomly generated. While it has a bit of a last gen look to it graphically, the potential here is interesting and sometimes you just want to get lots of loot. HELLGATE: London is out 15th November on PC. If you have ever wanted to live in a world where wood is the primary energy source then congratulations, this game is for you… At least I think it is. This is a roguelike where you are an inventor from the middle ages who has created a robot. This robot can create weapons, procedurally generated ones that are designed to mess stuff up. The maps feature fully destroyable obstacles and actually looks really interesting. There’s even an asymmetrical multiplayer mode where one of you gets to play the inventor and the other plays the robot. It all sounds very odd, but also quite fun. Woodpunk is coming to PC on 22nd November. Finally, we have a charming looking adventure game that follows the characters as they try to uncover the mysteries around the Tower of Shirin. This all takes place in a gorgeous hand-drawn world filled with cute characters and brain-teasing puzzles. This harks back to the classic adventure games of years gone by and could well be a classic if it is done well. Plus, it has cute animals in it which is always a big bonus. NAIRI: Tower of Shirin is coming to Switch and PC on 29th November. There are lots of other indie games coming out this month, including the Switch release of the amazing Moonlighter. So, keep an eye out and make sure to delve deep into the weird and wonderful games outside of the AAA space.